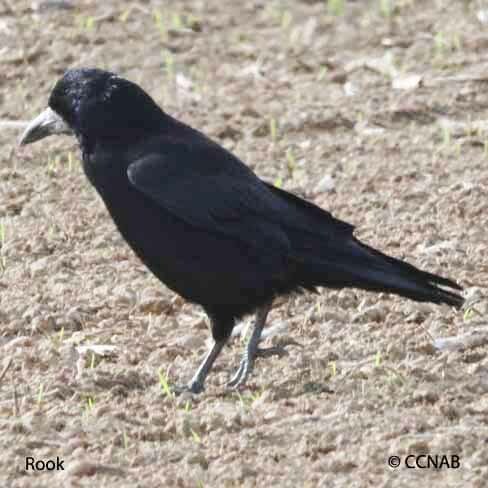 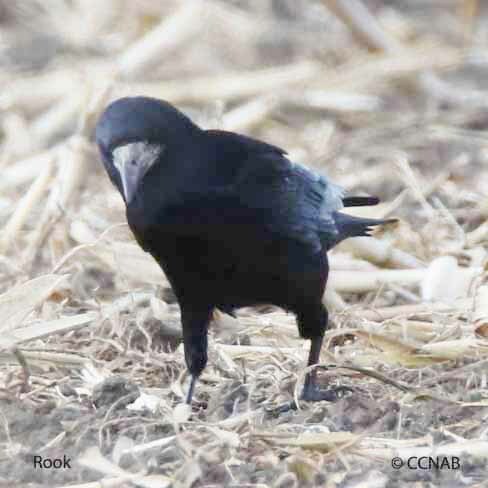 The Rook is an inhabitant of Eurasia and New Zealand and has been seen as a vagrant in North America. 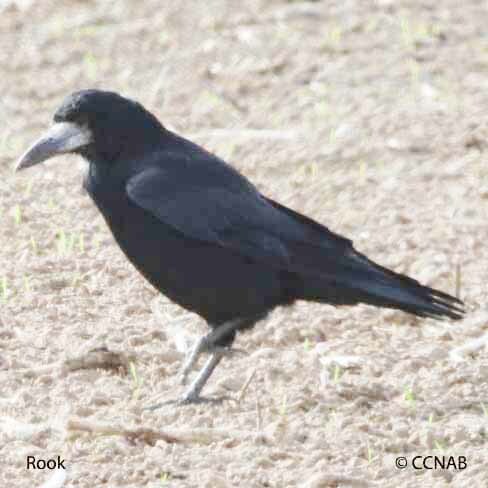 The Rook is an inhabitant of Eurasia and New Zealand. 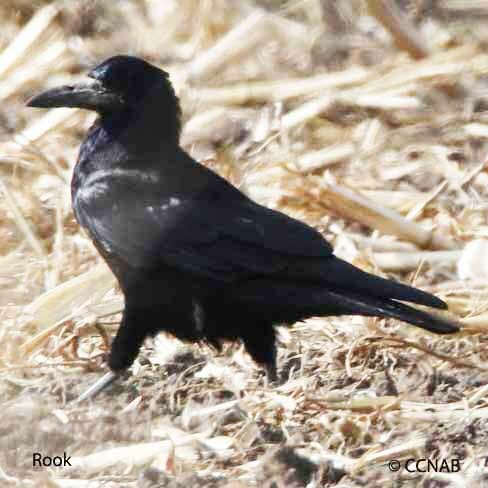 This large crow-like bird is recognized by its large whitish-grey pointed bill. 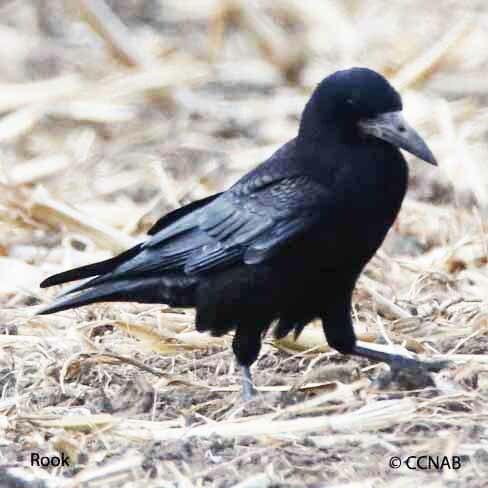 It is seen in the agriculture communities, preferring farm fields instead of towns and cities. 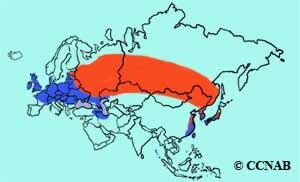 It has not been reportedly seen inside the North American perimeters.